If Prisma managed to grab anyone’s attention, Facebook is definitely included in that list. The social network giant is working on an app of its own to take on Prisma head-to-head, but it comes with a unique twist. A couple of weeks back Prisma jumped into the video foray, allowing users to apply AI-powered filters to videos. The feature has one problem though: it doesn’t work in real-time, therefore you have to apply the filter(s) after you’ve shot the video. But Facebook’s offering, which they’re vaguely dubbing “style transfer,” is able to apply filters to live video in real-time. First shown off at WSJDLive conference, the app which Facebook demoed works with live video only it seems. There’s no telling whether or not it would work for already-shot videos. But given how Facebook caters to the needs of the many, it’s likely the app would work for any type of video. We could be wrong here though. Facebook’s Chief Product Officer Chris Cox revealed that the filters are currently in prototype phase. This in turn means that we shouldn’t expect the app to release any time soon. 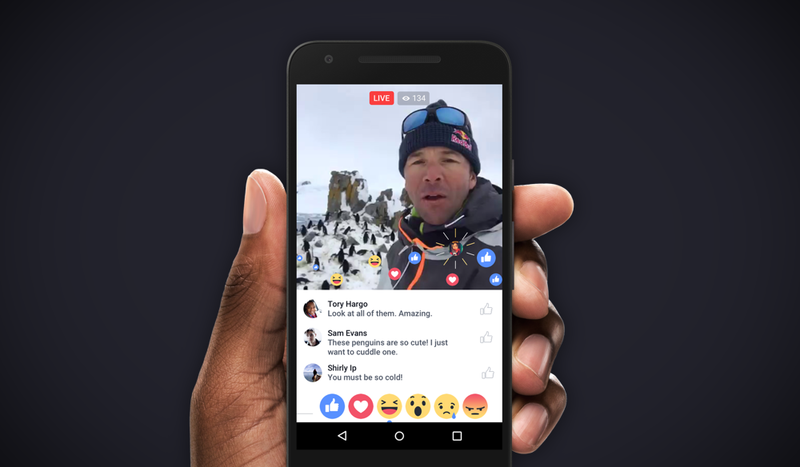 Given how live video has started to become so popular for people around the globe, it would be interesting to see how Facebook will spice things up for content creators or users in general. Adding effects to live video is great and all, but is that enough to pique the interest of those who think live video is just another feature which they might never use? Tell will be the judge of that it seems. Prisma on the other hand is making waves with its app on mobile with the recent addition of video support. The company also said GIF support is on its way which is another way how people might get hooked with the app even more. And now it seems likely Prisma might step things up a notch by adding live video filters to its app as well. After all, why would the company be outdone by Facebook, right?